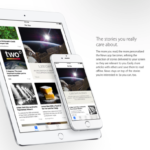 Google has released some notable updates for Hangouts and Chrome for iOS. 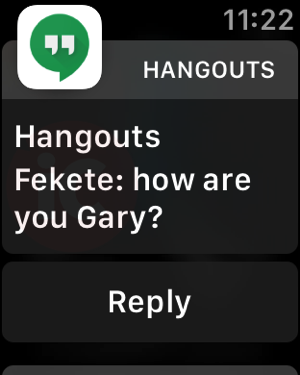 For Apple Watch users, there’s nothing worse than receiving a notification but not being able to reply, as was the case with Hangouts for iOS. Pulling your iPhone out of your pocket to reply was such a burden at times. 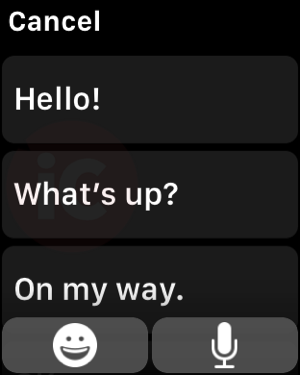 However, that has changed, as the app has been updated to “reply directly from notifications,” which brings support for Apple Watch, as seen below. Other additions to Hangouts include group names in notifications and bug fixes as well. 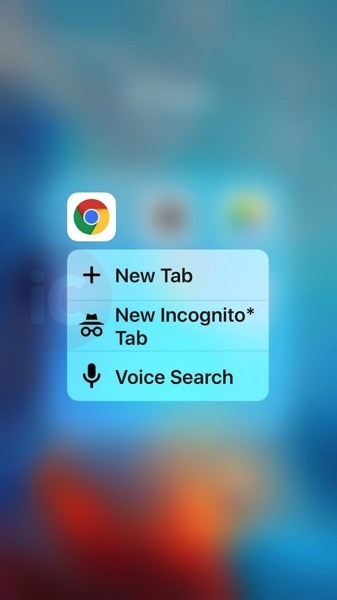 Chrome also gains added support for Bluetooth keyboard shortcuts such as opening, closing or changing tab and doing a voice search.